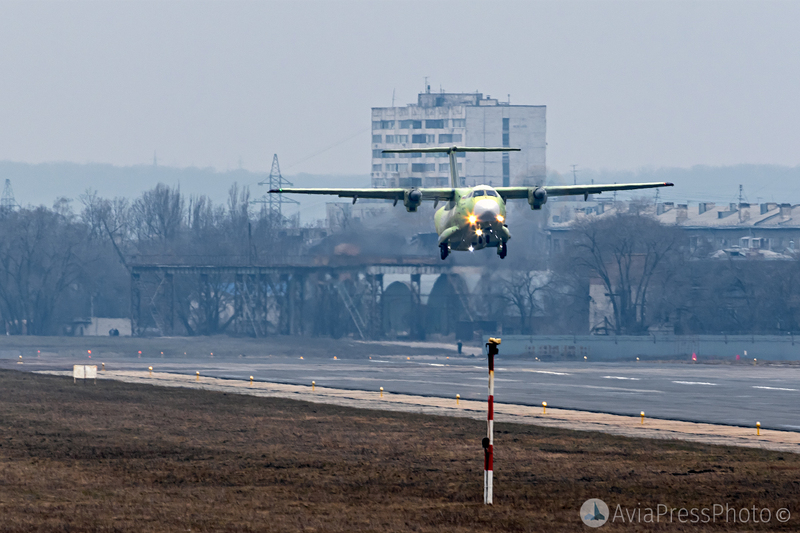 On March 30, the first prototype of military transport aircraft Il-112B took off from the airfield of Voronezh aircraft building enterprise. This aircraft was created under a contract with the Russian Ministry of Defense. 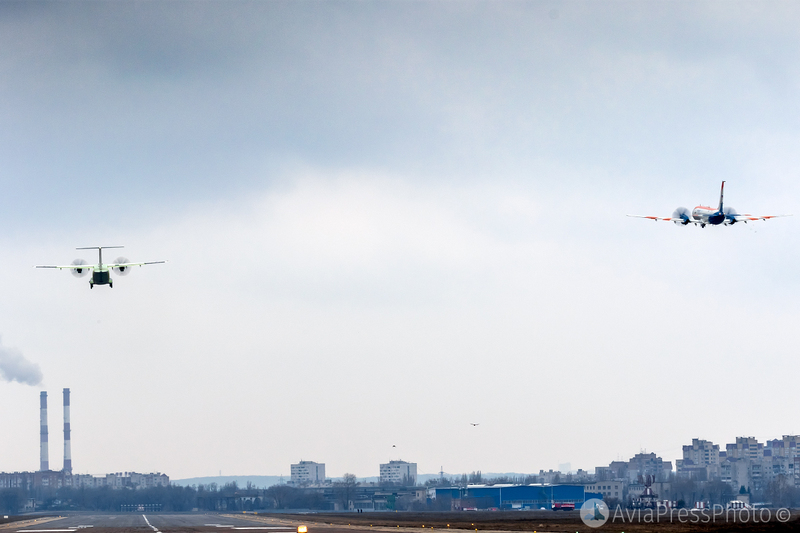 It is significant that the first flight took place on the eve of the 125th anniversary of the birth of aircraft designer Sergei Vladimirovich Ilyushin. The crew was commanded by Ilyushin chief pilot Nikolai Kuimov. The flight was in normal mode. 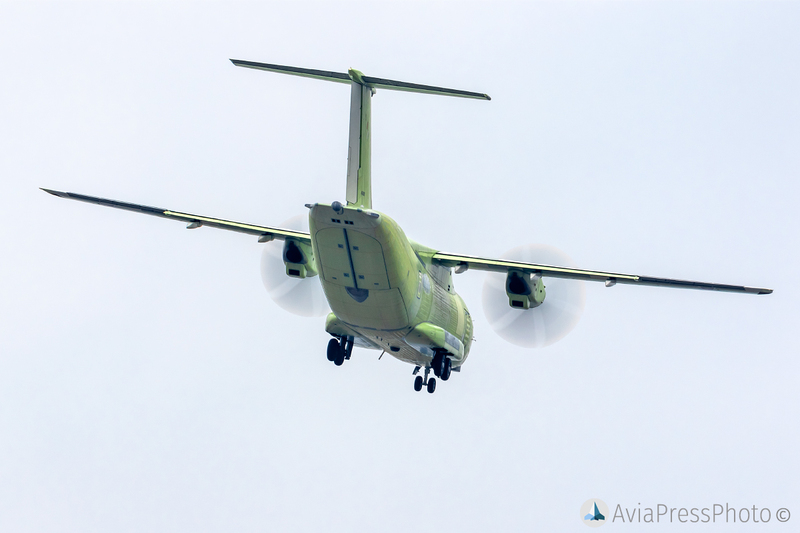 The new aircraft was accompanied by the Il-114 of the Radar MMS company, designed for testing in-flight electronic equipment, performing radar, photo and thermal imaging. The IL-112 project had a difficult fate, like many airplanes, who were designed in the late 1980s – early 1990s. 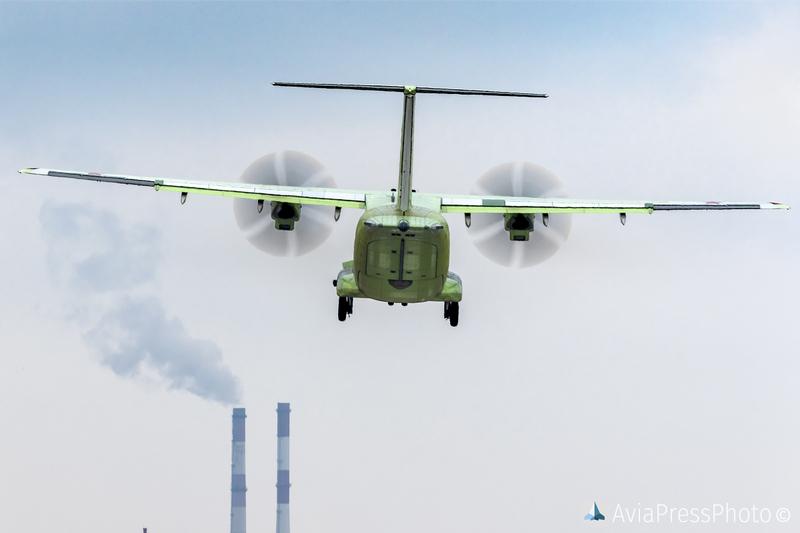 The creation of this aircraft was to replace the obsolete civilian An-24 and military transport An-26, which still serve in Russian Air Force and airlines. 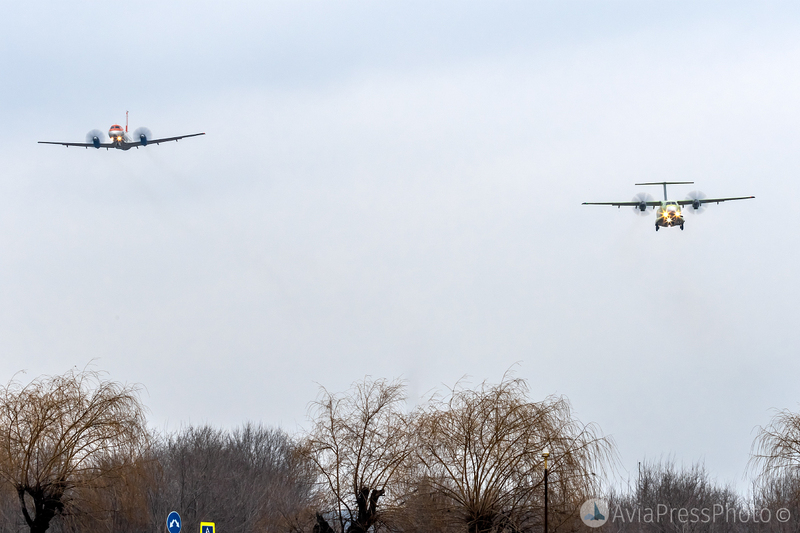 In order to replace regional aircraft Ilyushin Design Bureau had already developed the Il-114, so it was decided to convert the Il-112 into a transport aircraft, the need for which the Air Force was estimated totally as three hundred machines. Now the number has dropped to about a hundred airplanes – this was the figure voiced during the visit to the Voronezh aircraft factory by the Deputy Defense Minister Yury Borisov (now he is the curator of the defense industry in the Russian government). Due to problems with financing, the project was frozen until the beginning of the 2000s. 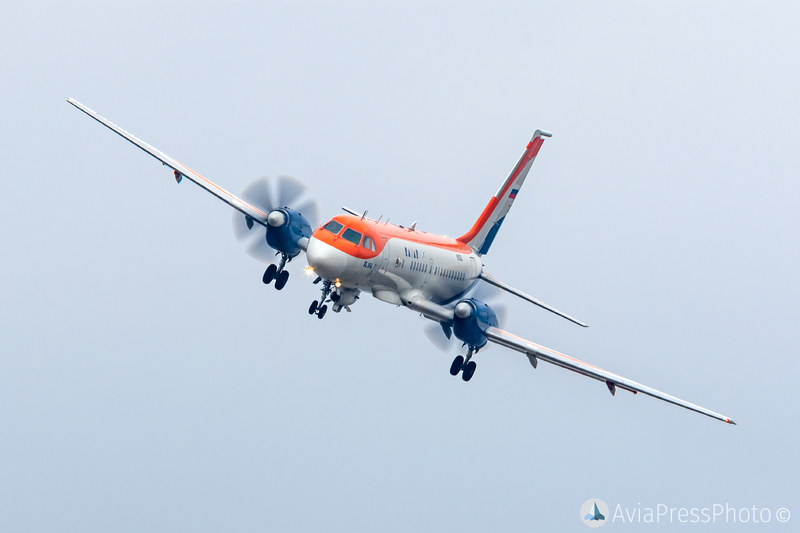 In 2004, the Il-112 won the competition of the Ministry of Defense for a light military transport aircraft, but in August 2010, the Ministry stopped financing the design of the aircraft. Perhaps this was due to the decision of the Ex-Minister of Defense Anatoly Serdyukov to optimize the expenses of the military department. 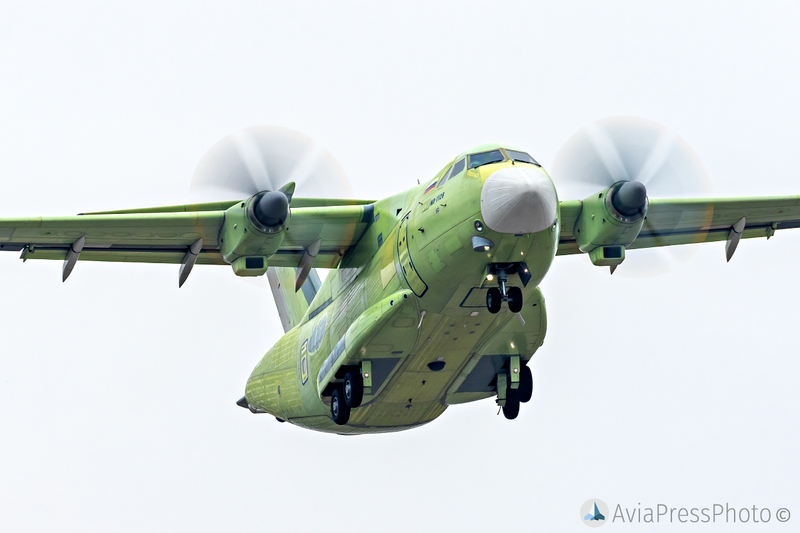 In 2013, the development of the project was resumed, and after the breakdown of military technical relations with Ukraine, Il-112 became the main contender for a light military transport aircraft for the Russian Air Force. 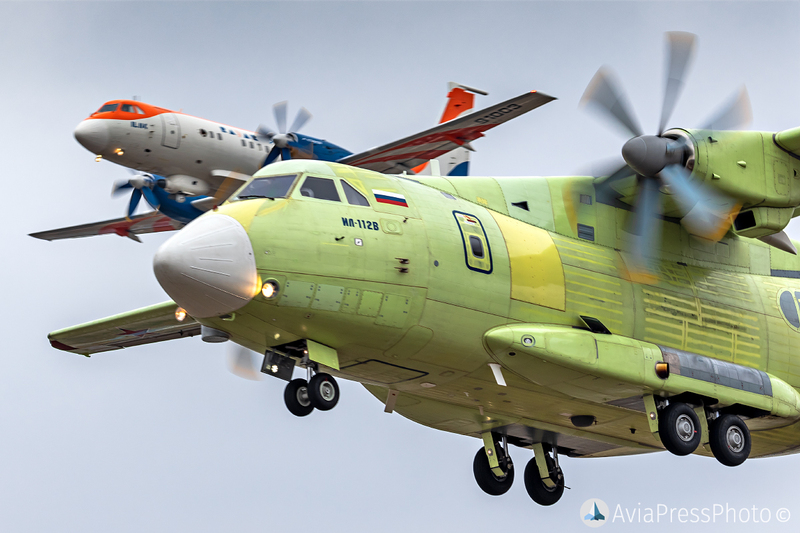 Today, the Il-112B is the first military transport aircraft that is created from scratch in the newest history of Russia. 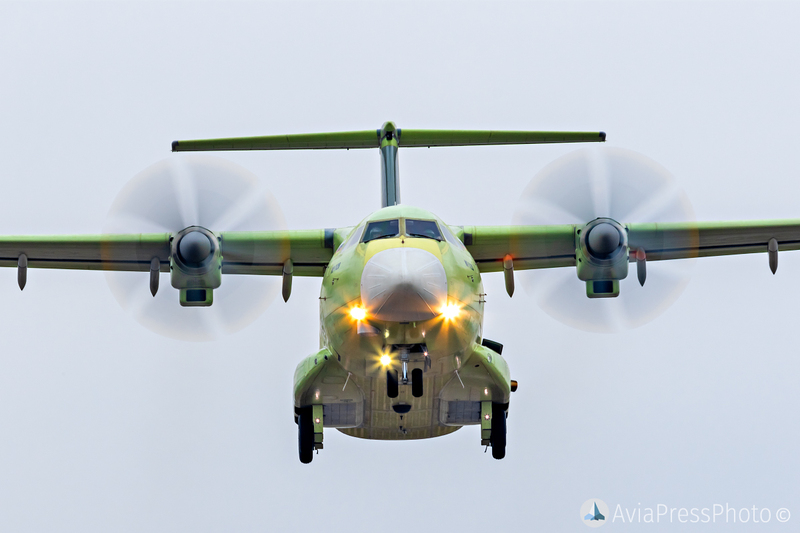 IL-112 is designed not only to perform tasks in the field of military logistics, but also in the civilian sector. 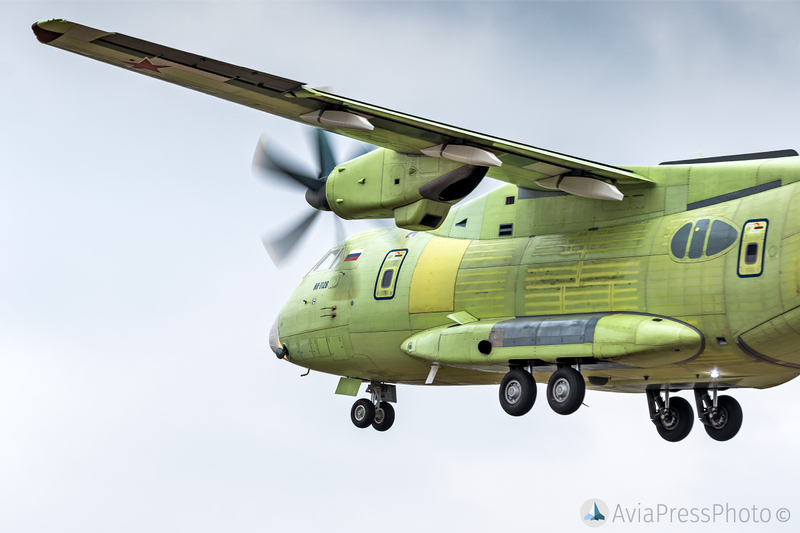 Production of the aircraft will be deployed at the Voronezh aircraft plant (VASO). 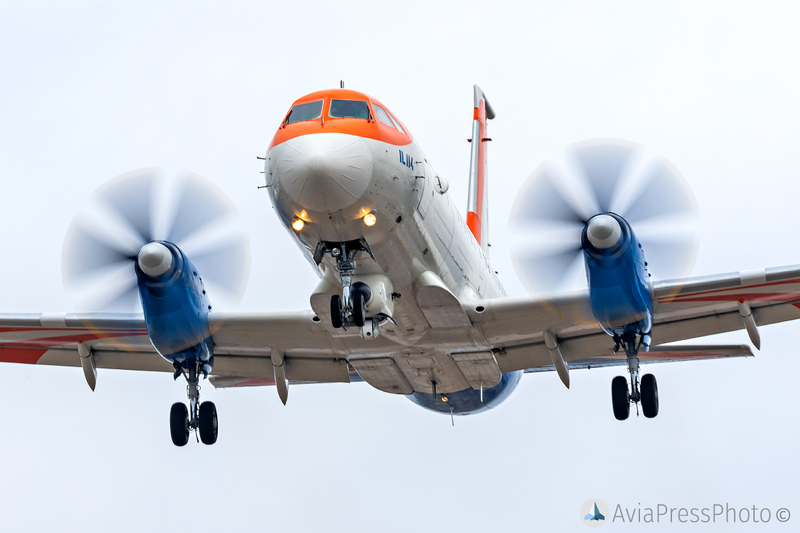 Production cooperation consists of the following companies: JSC “Klimov” – production of turboprop engines, JSC “Aviastar-SP” – hatches, doors, fuselage panels, JSC “Aerocomposite” – products and units from polymer composite materials.